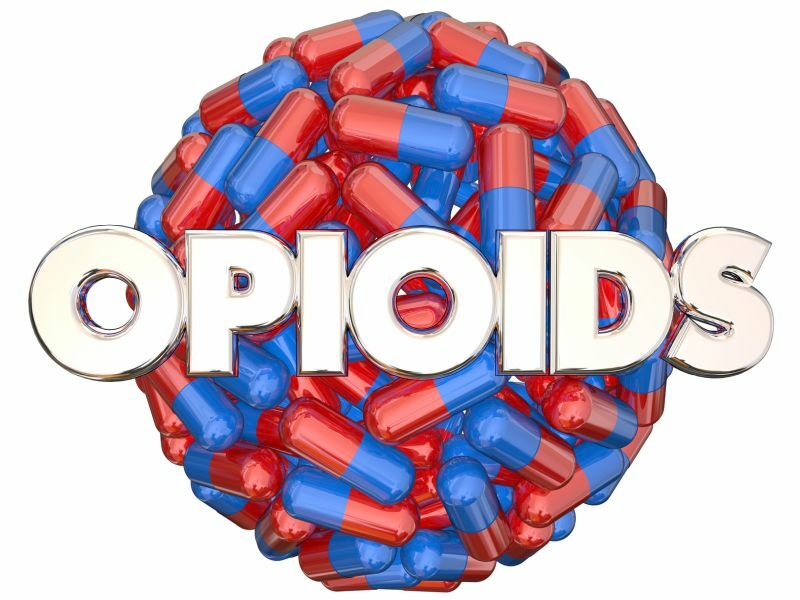 THURSDAY, April 5, 2018 (HealthDay News) -- Frequent opioid users may be the best candidates for training to reverse overdoses in other users, researchers say. The U.S. opioid crisis has led many public health departments and community groups to begin training users on the use of the opioid-blocker naloxone. In a new study, a team from Johns Hopkins Bloomberg School of Public Health in Baltimore examined ways to get the most out of such training. The researchers interviewed 450 drug users in Baltimore, most with a history of opioid abuse. Those who had seen more drug overdoses tended to use drugs in more places and be involved in riskier drug use. It's these users who might be the best candidates for emergency training, according to authors of the study. "A user can't administer naloxone to himself when he's overdosing, so from a public health standpoint we need to figure out which users are most likely to witness other users' overdoses and thus be in position to revive them," study senior author Carl Latkin said in a Bloomberg School news release. He is a professor in the Department of Health, Behavior and Society. Nationwide, opioid overdose-related emergency room visits rose by a third during 2016-2017. On average, 115 people die of opioid overdoses every day, according to government data. Latkin acknowledged that the problem of opioid overdoses does not have an easy solution. "Training users to administer naloxone and distributing it in affected areas is no guarantee that these users will have it with them when needed. It is also important for both drug users and non-using family members to discuss and plan for preventing and treating overdoses," he said. Training is only one approach to dealing with the opioid crisis, Latkin said. His team now plans to examine issues such as naloxone availability and witnesses' willingness to use it. "Clearly a lot more needs to be done to resolve this crisis," Latkin said. "In addition to addressing causes of opioid abuse, we need to reduce stigma and increase access to effective drug treatments." The study was published online April 4 in the journal Substance Abuse.